ISLAMABAD: Former US president Bill Clinton on Friday condemned the publication of Prophet Muhammad’s (PBUH) caricatures by European newspapers and urged countries concerned to convict the publishers. Clinton said people in the US had also condemned the publication and were deeply concerned over it. 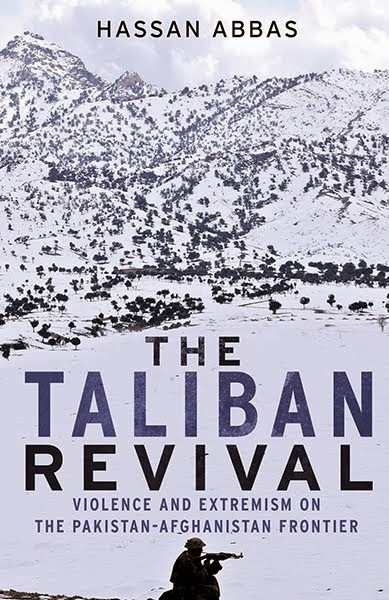 He said they respected Islam, as it was the fastest growing religion in the US. Clinton also called on President Pervez Musharraf and both men discussed the India-Pakistan peace process and Afghanistan’s peace and stabilisation process. Musharraf underlined the centrality of the Kashmir issue in the Indo-Pak peace process and the importance of moving towards the conflict resolution stage. 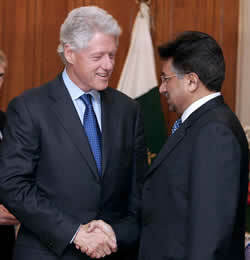 Clinton praised Musharraf’s efforts to promote peace and stability in the region. Musharraf thanked Clinton for the support extended to the Pakistani government by the Clinton Foundation for the HIV/AIDS programme. He also expressed the gratitude of Pakistanis to the relief and reconstruction assistance provided for the earthquake victims by the US. 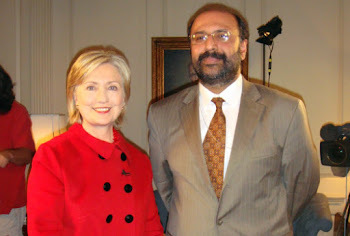 Earlier, Aziz told Clinton that Pakistan was working towards peace and stability in the region through a strong economy, effective diplomacy, credible defence and promotion of inter-faith harmony. He said Pakistan was also making efforts to ensure peace in the region by settling disputes in an amicable way. He said Islam was a religion of peace and Muslims had been hurt by the publication of the caricatures, which reflected the ignorance and insensitivity of the western media. Clinton praised the role played by Musharraf and Aziz in achieving a high degree economic growth and wide-ranging structural reforms besides pursuing peace in the region and across the globe.